I am organizing a personal expedition to Mt. 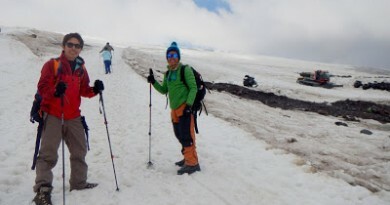 Kilimanjaro this December 2011. As the highest mountain in Africa, at 5895 MASL, Kilimanjaro is also regarded as one of the “Seven Summits” of the world – the highest mountains in each of the seven continents. 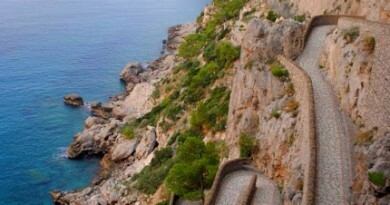 The climb, including acclimatization, takes 5-7 days and is recommended only for experienced hikers, or those with considerable physical fitness. 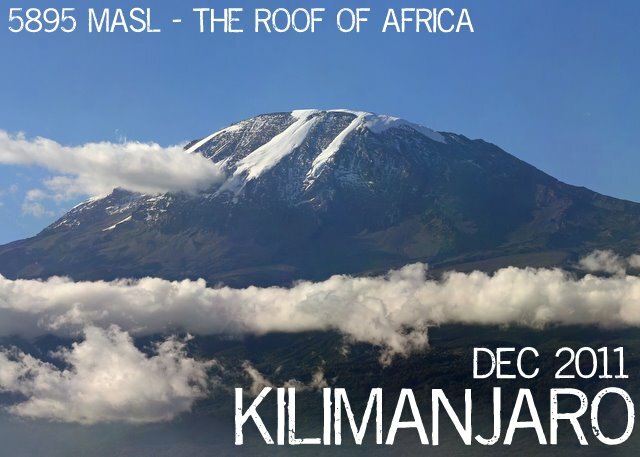 Expedition will run December 22 to 30, 2011, and the estimated budget for the climb is US$3500 (including personal expenses, airfare to Tanzania, and a safari sidetrip in Kenya). Although this is a personal expedition, I am inviting interested parties to join. Slots are limited, and four have already been reserved. 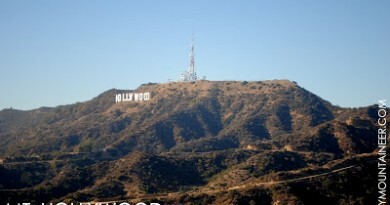 I will be giving priority to those I’ve climbed with in the past, as well as the participants of the 2011 Mt. Kinabalu Expedition. If you are interested, let me know at gideon@pinoymountaineer.com. PinoyMountaineer has done personal expeditions in the past in Indonesia, Japan, and South Korea. This planned Kilimanjaro trip is in line with our goal of promoting interest in hiking in the Philippines, and is part of the blogger’s personal goal of eventually hiking some of the world’s major mountains. 3 Comments on "Announcing the PinoyMountaineer Mt. Kilimanjaro Expedition on December 2011"
hope n makapulot ako ng isang bag n puno ng pera,pra maakyat ko yang Mt. Kilimanjaro at mg-invite ako with outreach program…pra masaya,hehehehe! i wish I can join this climb! sana manalo ako sa lotto para makasama dito..hehehe..please!